Did you ever happen to wake up in the middle of the night and without being able to fall back asleep? Stop spending hours staring at the ceiling hoping to fall back into a deep sleep! Learn how to gently fall back into the arms of Morpheus, even when your head doesn’t want to! 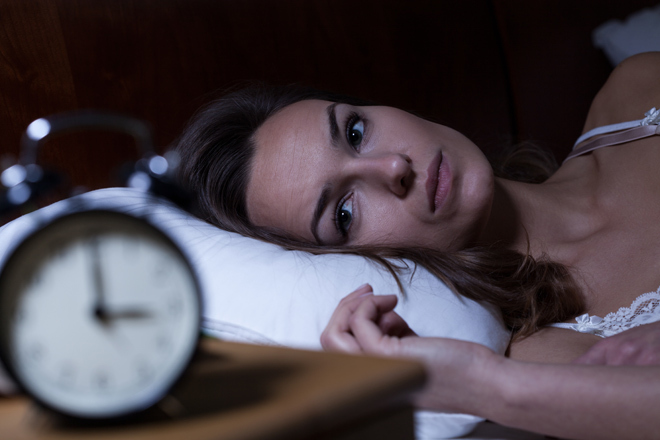 Why do we wake up in the middle of the night? It may only be an occasional phenomenon caused by high levels of anxiety and worries that chase us every day but it is important to understand the causes and try to find a solution to prevent a simple disorder to ruin the quality of life. Don’t count on getting back to sleep if you’ve been staring at the ceiling for the last fifteen minutes. 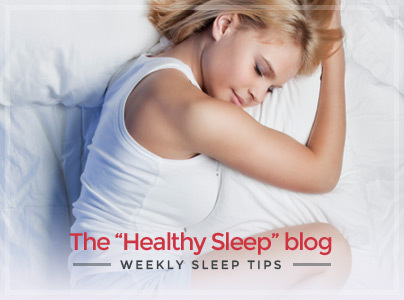 Try out some simple tricks to regain your lost sleep! Trying to get back to sleep without being able to, might have the opposite effect and make us even more nervous. If your head doesn’t want to go back to sleep, get out of bed and try some relaxing activities. Listening to classical music or reading a good book could be the key to relax and find sleep. Go back to bed only when you’re about to collapse! If you still can’t clear your mind from thousands of flowing thoughts, then it’s better to face them: grab a pen and paper and note them down! Keeping a diary represents for many people a way to lighten the soul, so why not try every once in a while? 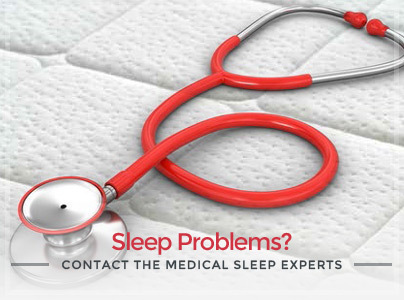 Sleeping difficulties or the habit of waking up in the middle of the night may be the consequence of bad resting habits. Going to bed and waking up in the morning trying to keep more or less the same time, will help you find the harmony you are looking for. And don’t drink too much before bed time so as to avoid night rushes to the bathroom! 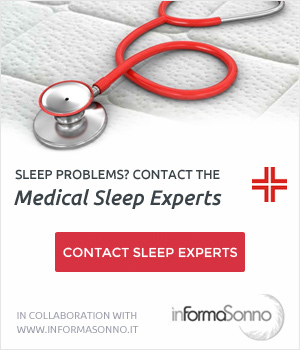 What if your mattress were the cause of your bad rest? 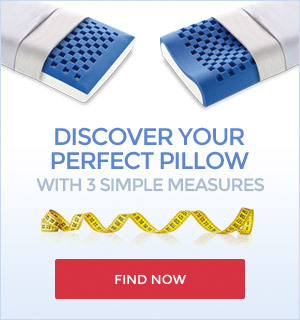 Find your ideal bed system and discover the right pillow for you!